We are Hiring ! Join Our Team ! Must present coupon at time of service. Cannot be combined with any other offers or discounts. See shop for details. Schedule Online Appointment Get advantage of our ongoing special offers. I have worked with Billy Green and Centennial Auto for many years with 3 different cars. They are always honest and explain everything. Most recently Toyota told me I needed new brakes. Centennial looked at them and discovered I was not even close to needing new brakes. Saved me a lot of money! I would recommend them anytime! Our staff of ASE Certified technicians are highly trained in all aspects of automotive systems, including the brakes, engine and transmission. 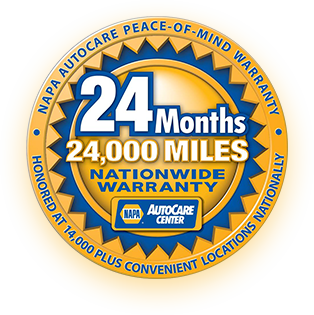 Our modern facility and friendly staff make it easy to get fast, dealership style repairs without the dealership pricing. Centennial Automotive is locally owned and operated and we strive to provide the highest quality customer service for our friends and neighbors in Louisville and the surrounding area. 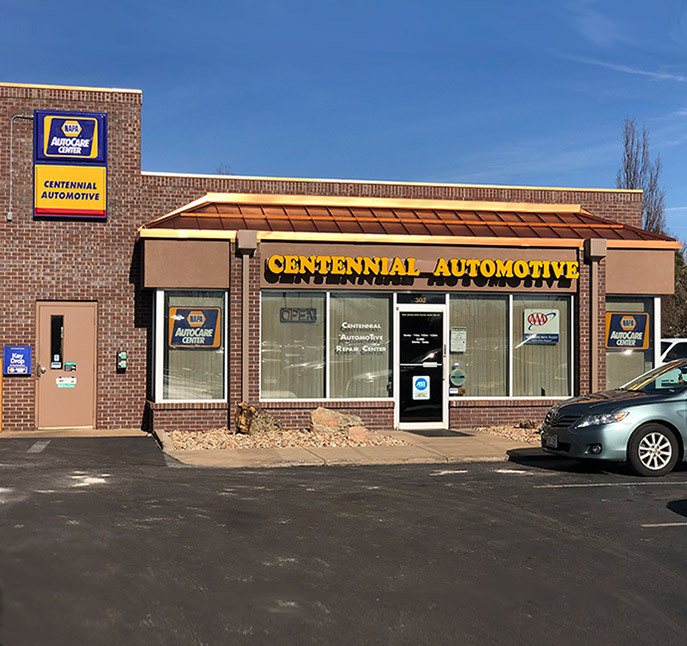 When your vehicle is due for auto maintenance or if your car needs engine, transmission or other auto repair in Louisville call us to make an appointment with Centennial Automotive Repair. 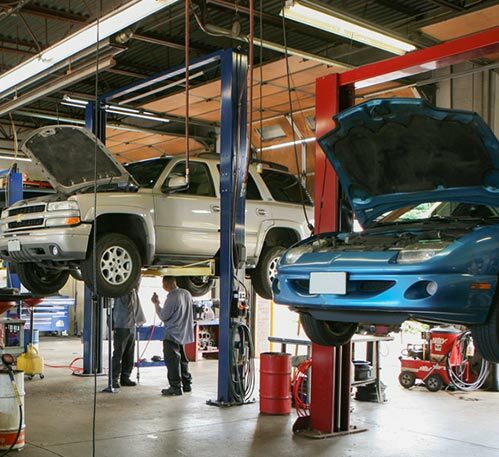 As a full service auto repair shop you can rely on our highly skilled team of technicians who utilize the latest in auto repair technology to keep your car healthy. Our shop is equipped with industry standard diagnostic tools that allow us to pinpoint problems your car may be experiencing in a very quick manner.